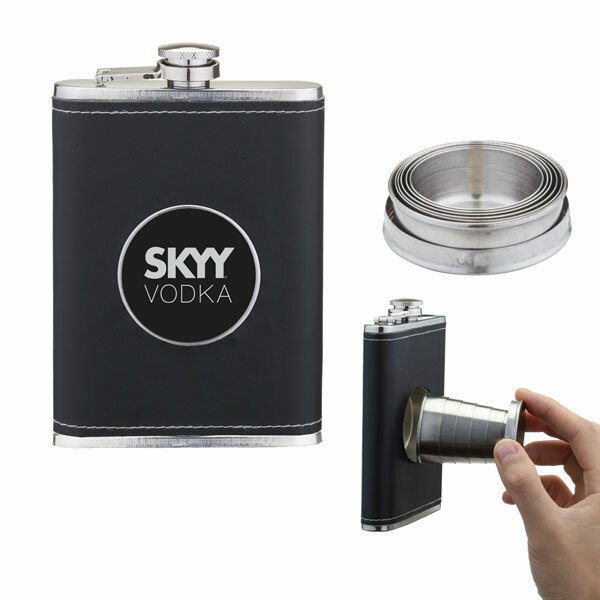 This 5oz flask with built in collapsible shot glass will allow you to share your favorite beverage with your closest friends. Simply remove the collapsible shot glass from the flask, extend the cup, pour and enjoy! Individually Boxed / 40 lbs / 80 pcs. / 16"x12"x12"box. Standard Stem Acrylic Martini Glass - 7oz.